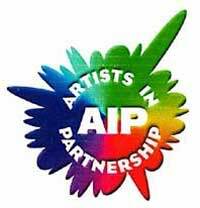 Click on the logos for a direct link to a participating organization for an application or stop by AITP. 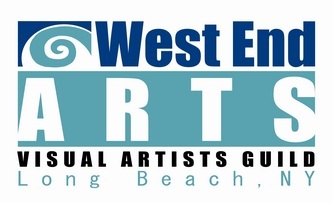 There will be a table at Arts In The Plaza with information on each art group. All current individual memberships are $25.00 w/ special Senior/Student pricing.